One page websites also know as Single page web design with parallax scrolling is perfect for showcasing your work in a professional way. 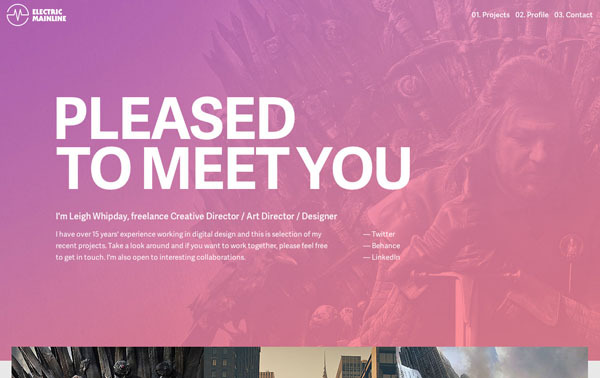 Now a day one page websites are using for business, as a portfolio or a personal pages. A One page websites more info ever need than a multiple pages website.One page website is one that fits on a single page. Single page websites are fully loaded in the initial page load or page zones are replaced with new page fragments loaded from server on demand, making the experience more continuous and fluid for the user. In this post you will find a variety of flat, responsive and HTML5/CSS3 coded one page websites design which are following the same trend of web designs. 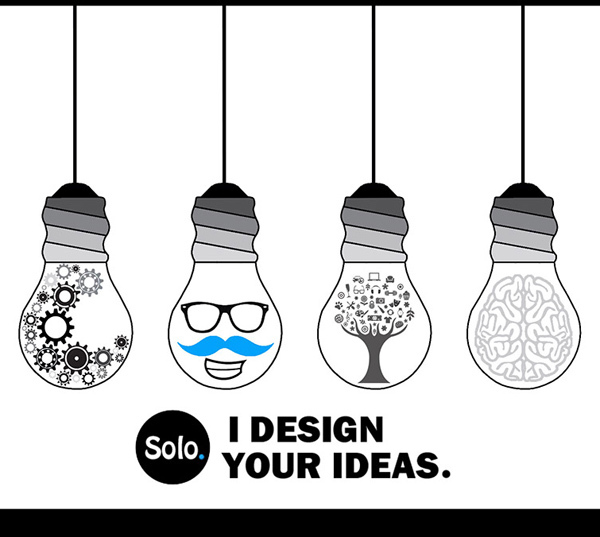 The main purpose here is to stimulate your creativity and to inspire your imagination to create your own design trend because your website represents you and your brand. 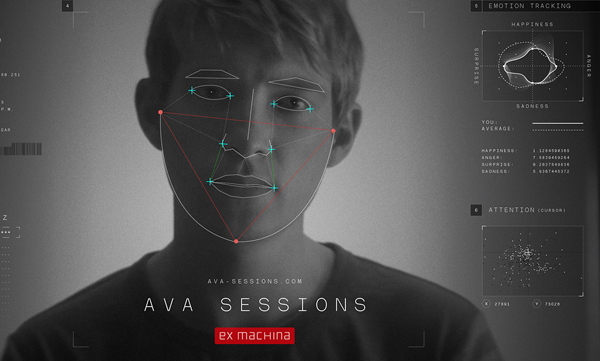 Ava Sessions is part of the promotional campaign for the sci-fi film Ex Machina. When arriving at the site the bot (Ava) asks you a few questions and tells you the weather based on your location. 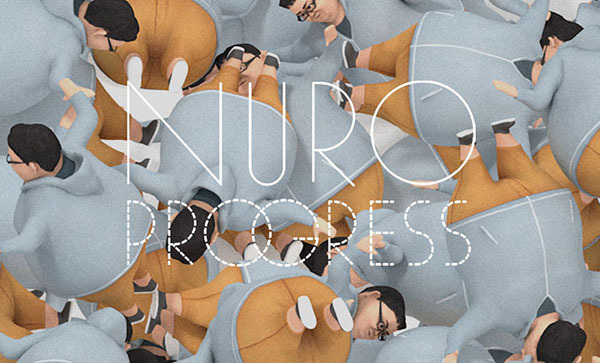 Finally NURO optical fiber for apartment service began. In this site, mystery boy KISHI BOY will have to tell everyone of applicants situation crawling the body. Of your apartment situation Let’s make sure ! 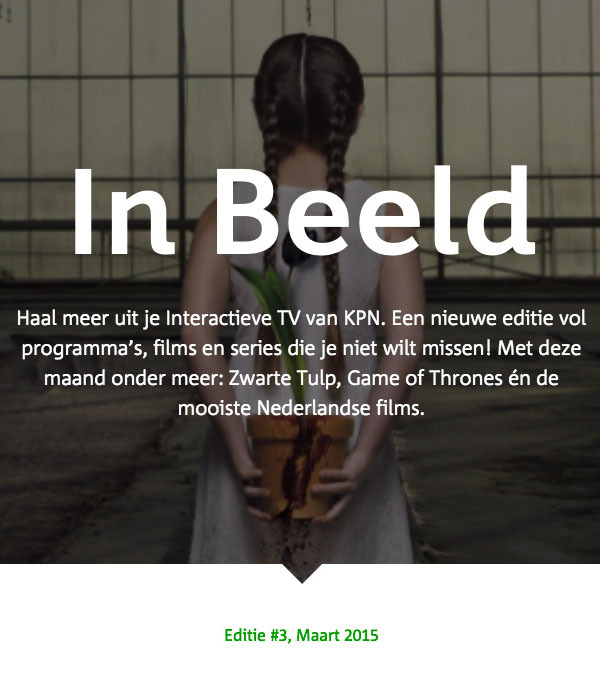 The Dutch magazine KPN In Beeld is the TV guide of the future: it presents a great selection of series, movies and shows on a flexible modular platform in a finger licking way. Watch it! 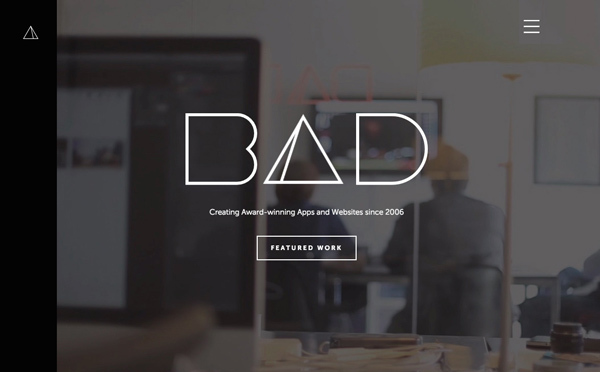 Bad Assembly is a digital advertising agency based in downtown Los Angeles that works with global brands in the corporate, entertainment and gaming industries to create amazing digital work. 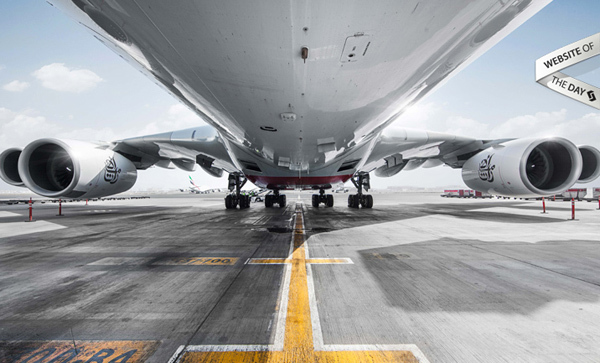 In 2014 Dubai International became the world’s number one hub for international passenger traffic. 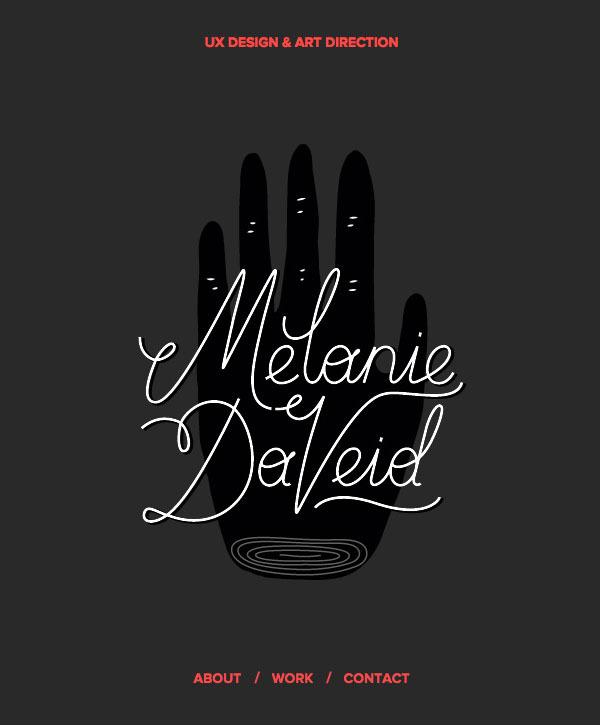 This review documents this and the other achievements in a creative and engaging way. 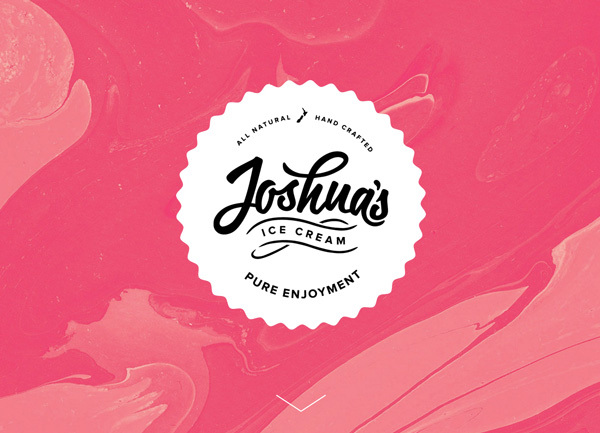 Joshua’s is the finest New Zealand ice cream, handcrafted for pure enjoyment. 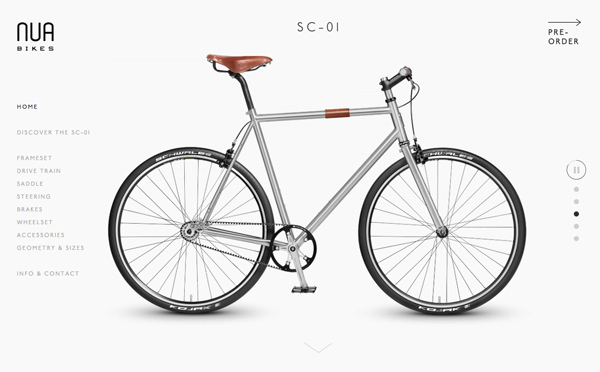 The website was designed to be just as enjoyable, with an aesthetic that aligns with Joshua’s unique product qualities – handcrafted and authentic, with a contemporary twist. 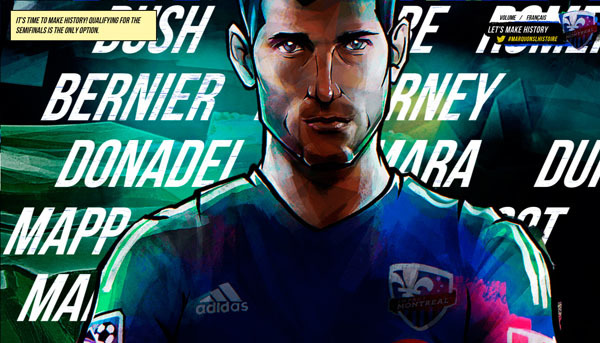 #MarquonslHistoire’s narrative hopes to awaken the fervor of all Quebecers, inviting them to take part in this historical moment of the Montreal Impact’s existence. 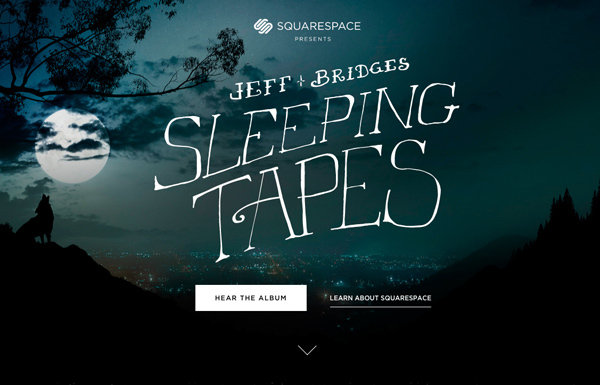 Squarespace collaborates with Jeff Bridges on sleep tapes with proceeds to No Kid Hungry. 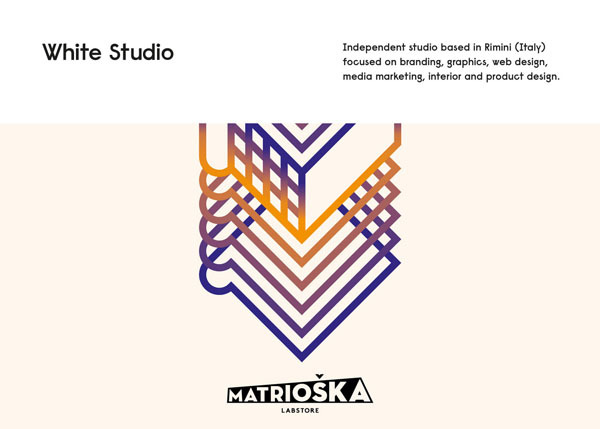 Independent studio based in Rimini (Italy) focused on branding, graphics, web design, media marketing, interior and product design. 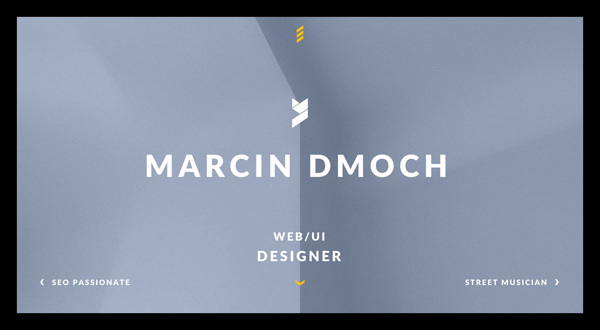 Parallax scrolling One Pager with AJAX loading content for Polish UI designer ‘Marcin Dmoch’. I really like his refreshing About section layout and nice little touch with the off-canvas content areas for SEO and Street Musician. 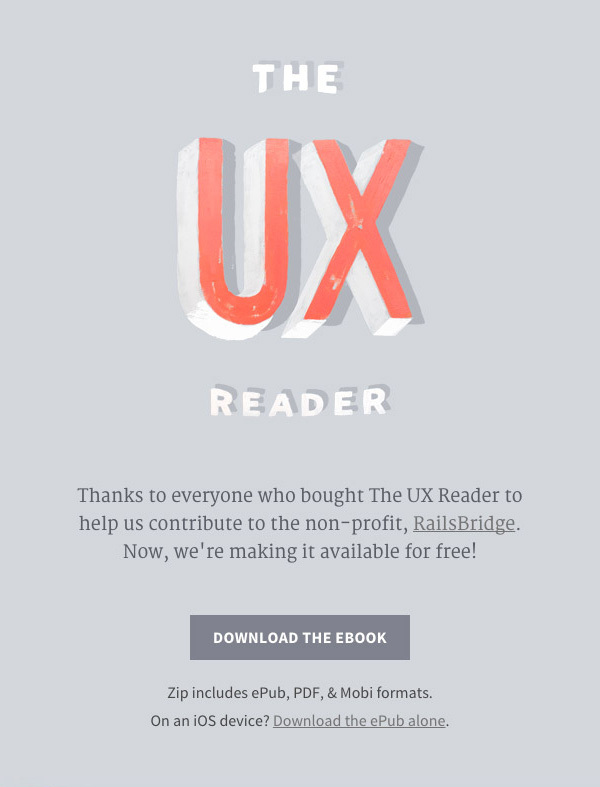 Thanks to everyone who bought The UX Reader to help us contribute to the non-profit, RailsBridge. Now, we’re making it available for free! 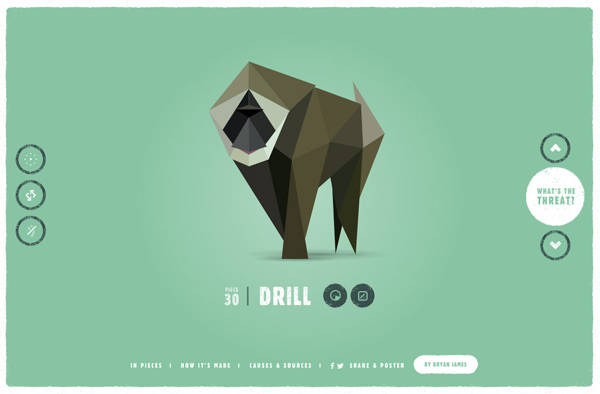 At MailChimp, we love to show our work—partly because it makes us better at what we do. This ebook is a collection of the most popular articles from our UX Newsletter, along with some exclusive content. It embodies our quest to reflect, refine, and grow. We hope it’ll help you do the same. 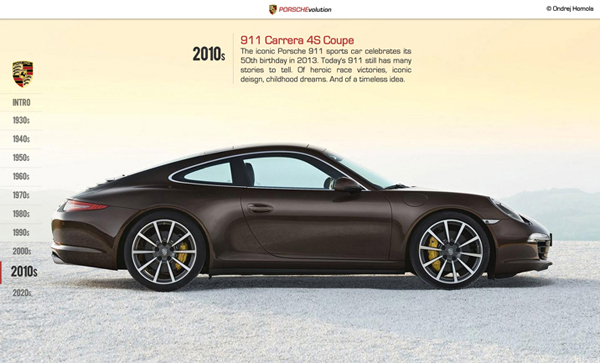 PORSCHEvolution is paying homage to the changing design of Porsche through the decades with parallax scrolling. 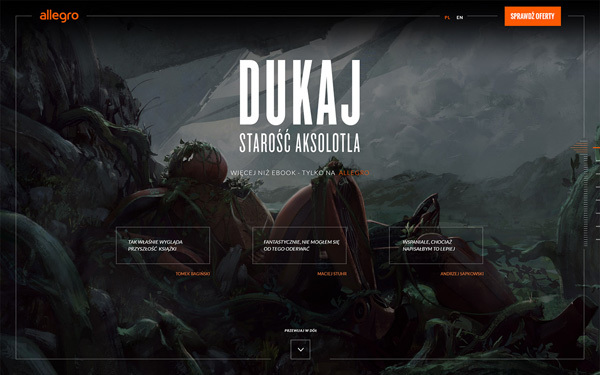 It is a student project created by Ondrej Homola – UX & UI Designer from Slovakia. 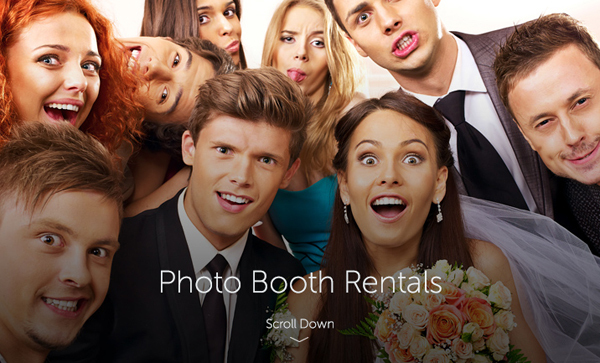 The leading photo booth rental company. New emotions, capture the moment. Check out intro animation only on desktop computers. 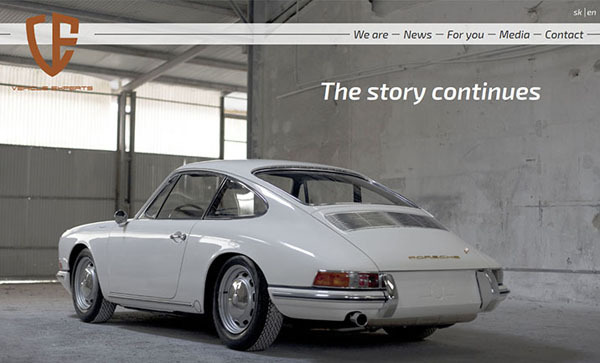 A website for a Porsche restoration company, specializing in old 911s and 356s. The whole site is customer managed (the keywords, content and the pictures can be uploaded using administration). We do recommend to check the white car on the ‘For you’ section. We are a London based web design and development agency that have been creating websites since the start of the web. We work primarily for creative agencies but occasionally work on start ups and directly with clients if the project fits. 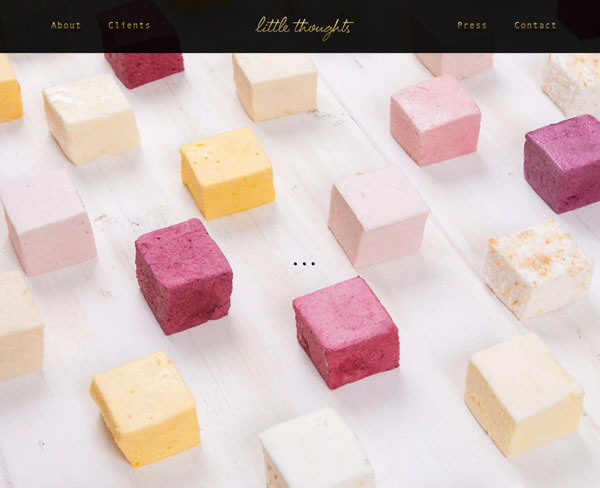 Little Thoughts is a PR & strategic consultancy specialising in fashion and luxury products. 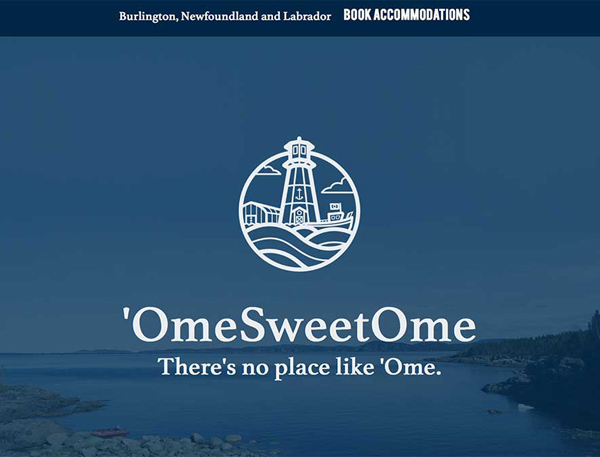 Shaun Majumder invites you to come ‘Ome and experience the scenic beauty of Burlington, Green Bay, Newfoundland. 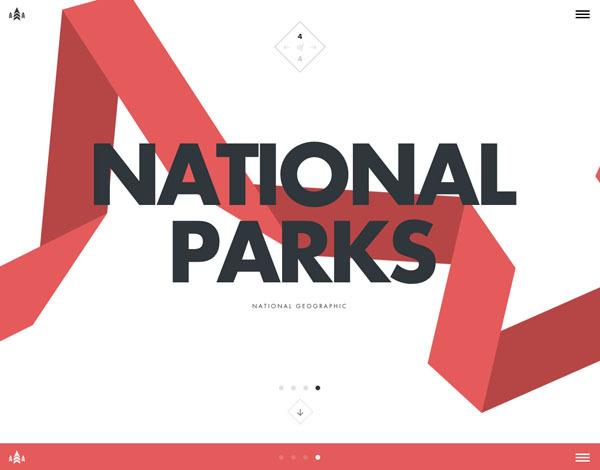 Designed and built with Jekyll and SASS/Compass, this one-pager features a dead simple (but effective & responsive) slideshow. 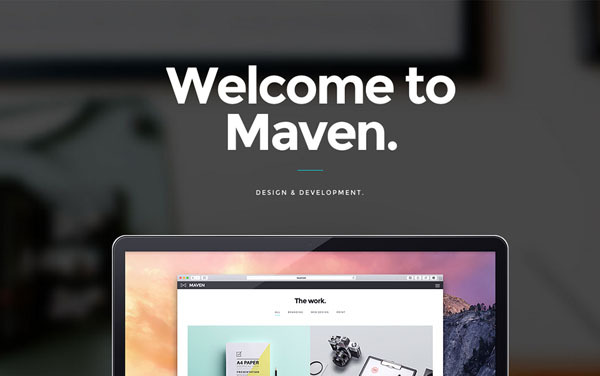 Maven is a fully responsive and retina ready single page portfolio. It offers stunning design, really great compatibility and comes with super support. Intuitive, easy and powerful – Maven includes a vas array of features. The design focus on the radical style of my angular icons, so I didn’t want to steal the show with too much fancy design around it. I use a lot of hexagon shapes in the illustrations, and the angular “Brooklyn” font, to make echo to the geometrical and angular design of the icons. I use only 2 bright colors (lime and lagoon blue) that brings a bit of freshness to a design that could be too austere without it. 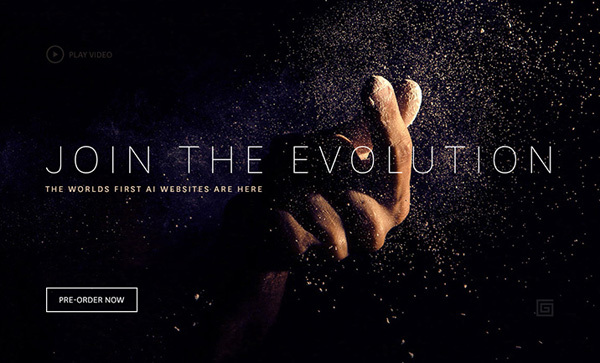 We are a small team of creative technology thinkers and makers, dedicated to the pursuit of bringing remarkable digital products to the world. 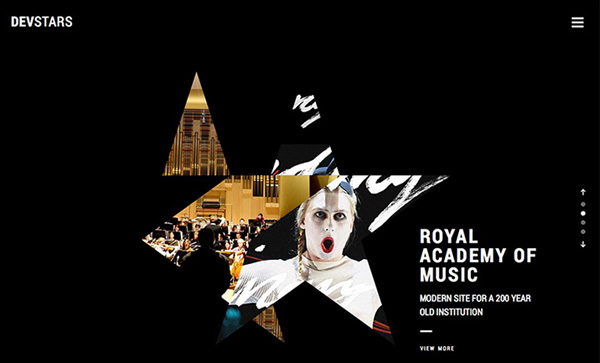 Our manifesto wasn’t written by an agency copywriter – it doesn’t explain why we are different or better than anyone else. It’s just three words that we live by every day – Let’s Go Rally. Pixel Counter is an open source application for counting the pixels of your images. Discretion and elegance are the best way to describe this Atelier, which is located in an old building from the 1800-century. At the entrance a beautiful stair leads you the atelier’s heart. 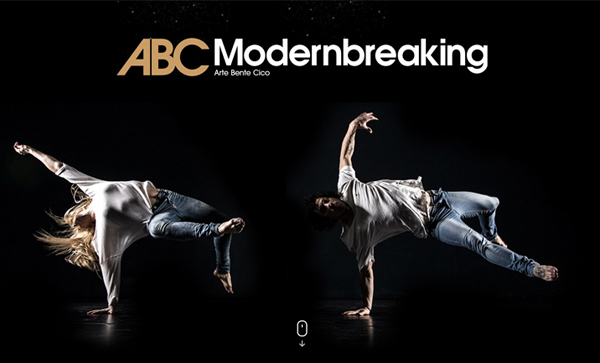 ABC modernbreaking (Art Bente Cico aka Mauro) presents a fusion of two Contrary styles growing into one. 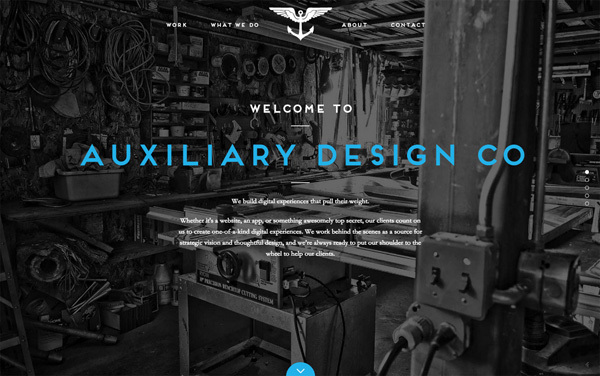 Very slick one pager for ‘Auxiliary Design Co.’. 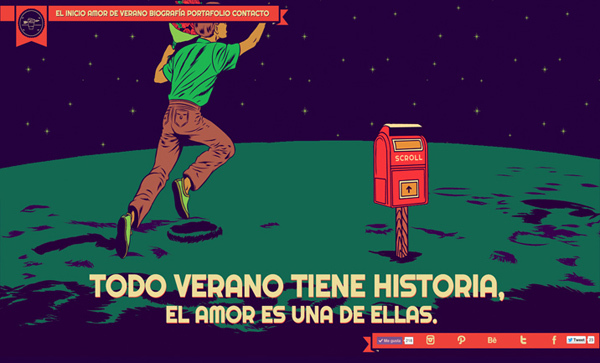 Love the animations and interactions, it really gives the site a nice feel. 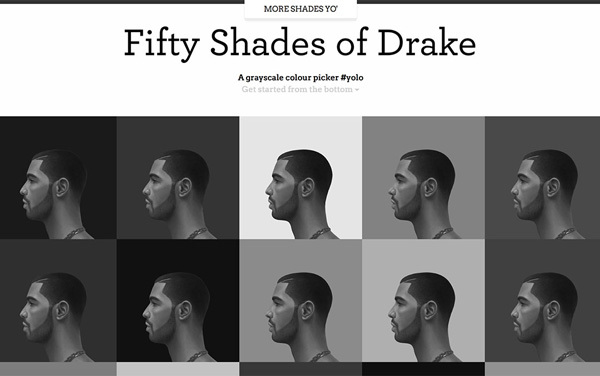 A unique one page color picker website that uses various shades of grey backgrounds with Drake in it. When you hover over a shade of grey, the hex value is provided. 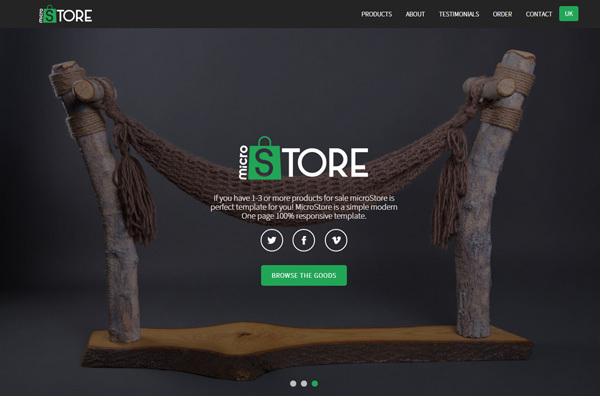 ‘microStore’ is a One Page HTML template built specifically to sell 1-3 products in a single page. 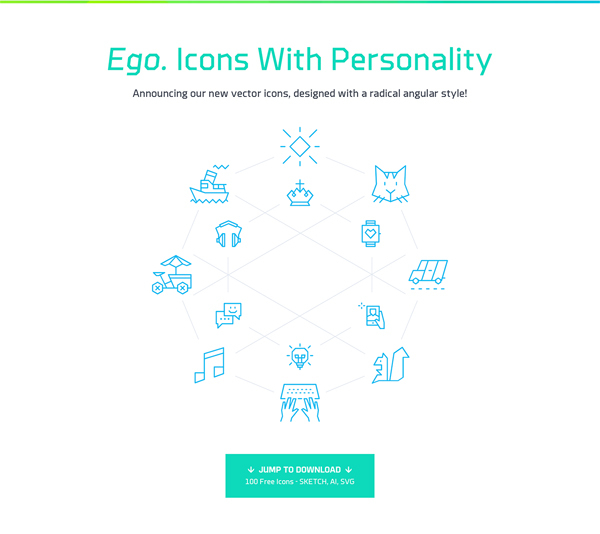 Great to see theme authors creating niche landing pages for products. 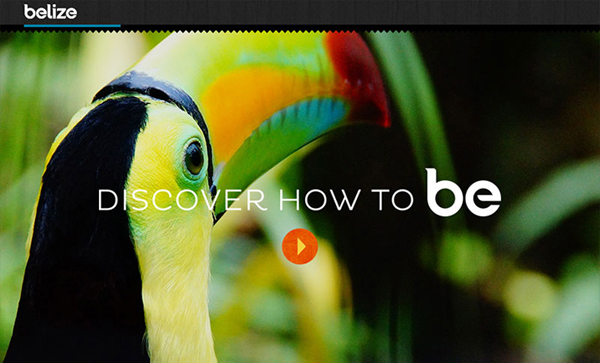 The $10 template is responsive and was built on the popular Bootstrap Framework. This is the way the world ends – not with a bang but the screech of metal. Pure candy! 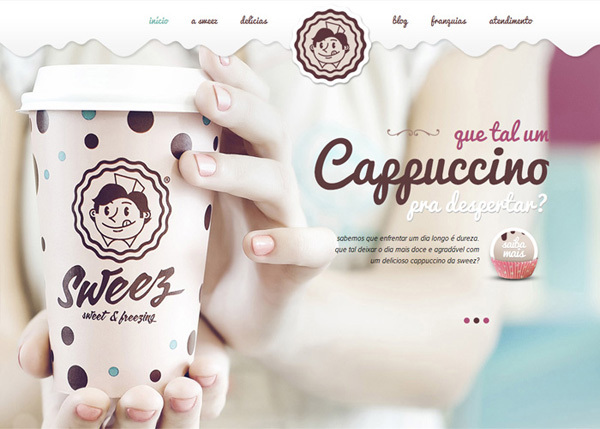 A delight shop located in Brazil that combines retro style and modernity in a very harmonious way. Born out of tinkering with a simple property, this project is unabashedly part-digital experiment. The core technology used here is just good old CSS — no Canvas or WEBGL witchcraft. 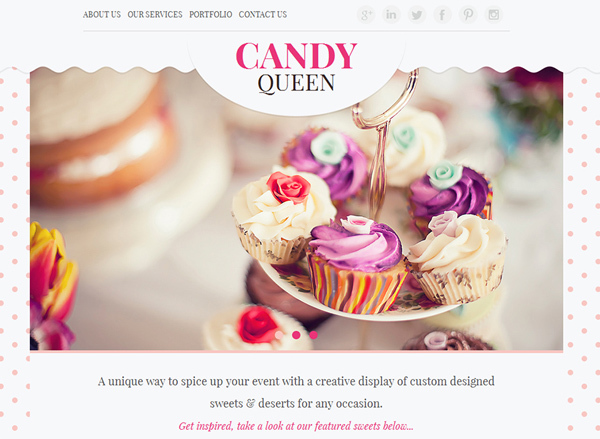 Whether you’re looking for a WordPress theme for your candy boutique, florist design studio, beauty salon, this beautiful and clean responsive multi-purpose one-page design is suitable for anyone who want’s to showcase their portfolio in a unique, feminine and playful way. Matter is a boutique production company, founded to investigate new possibilities in film, photography and immersive events. 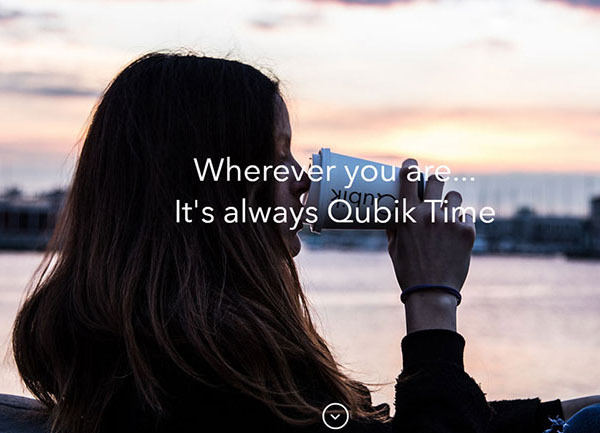 Specialising in fast evolving platforms such as tablets, smartphones and point of sale screens, we take an integrated approach to content production, ensuring that our work can spread seamlessly across devices. 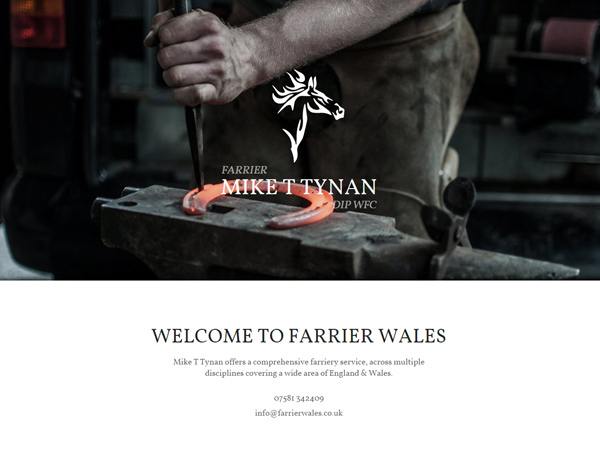 Responsive One Pager promoting the farriery services of ‘Mike T Tynan’ – that’s a smith who shoes horses. Great to see a One Pager in a different industry. The photography needs a mention too, a perfect capture of what Mike does. 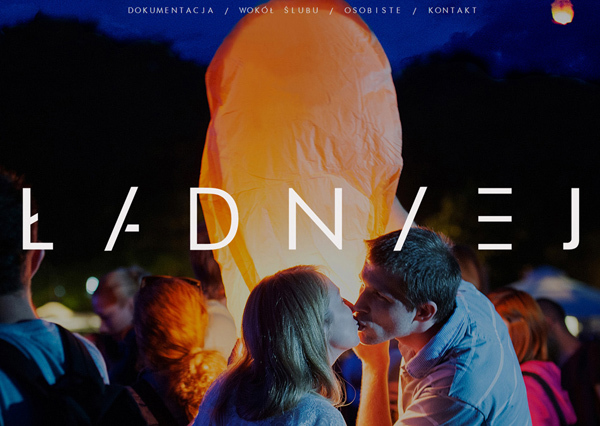 One page portfolio for photographer ?adniej. The visual content and simple layout are great.